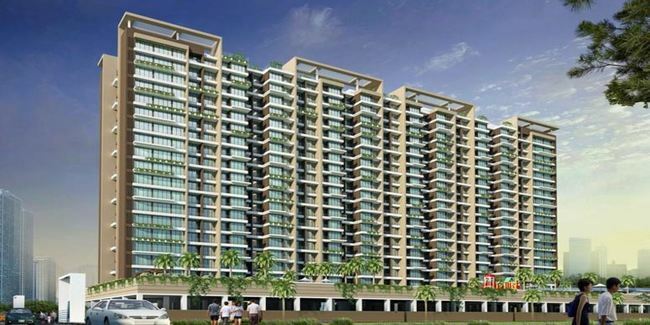 Details: The project is coming up at Dronagiri Navi Mumbai spread over 3 acre of land. The projet offers 5 towers with G+19 floors, having 352 units of 2 and 3 BHK apartments. Apart from the basic amenities, the project offers Earthquake Resistant, Entrance Lobby, High Speed Elevators, Property Staff, Vastu Compliant, Video Door Security, Badminton Court, Basketball Court, Jogging Track, Swimming Pool, Toddler Pool, Amphitheatre, Multipurpose Hall, etc.